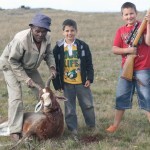 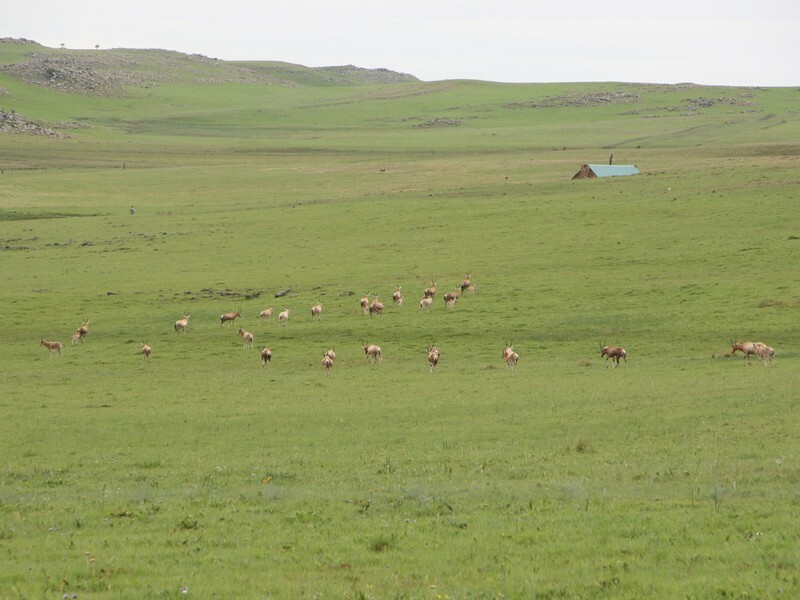 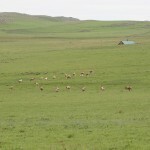 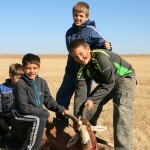 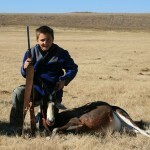 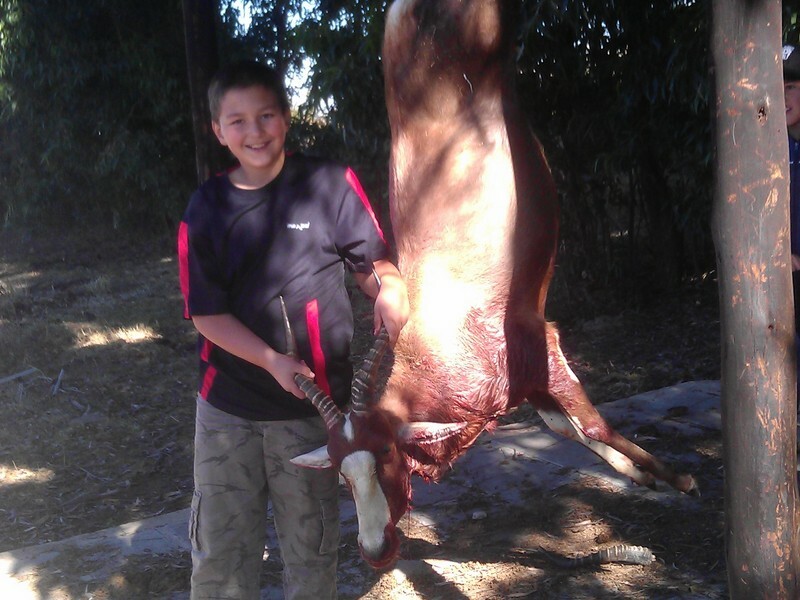 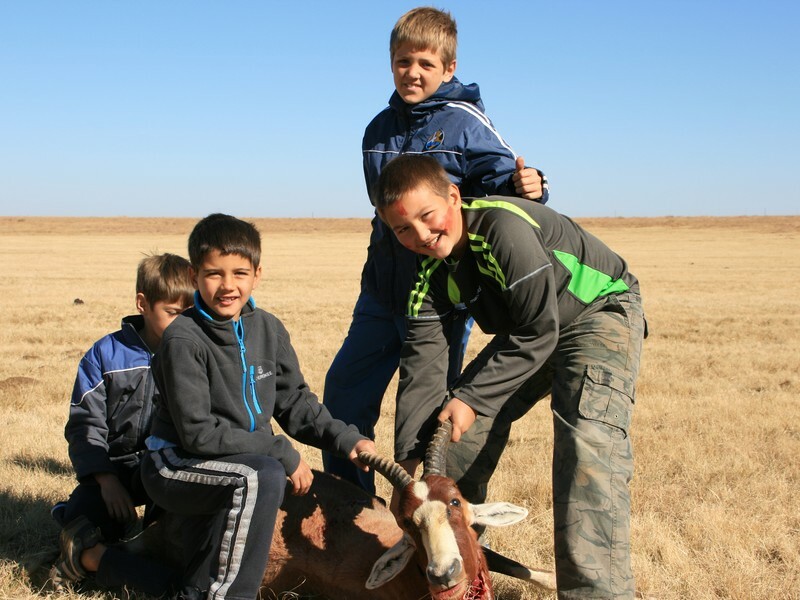 Holingsberg offers excellent plains game hunting, specifically for the family orientated biltong hunter. 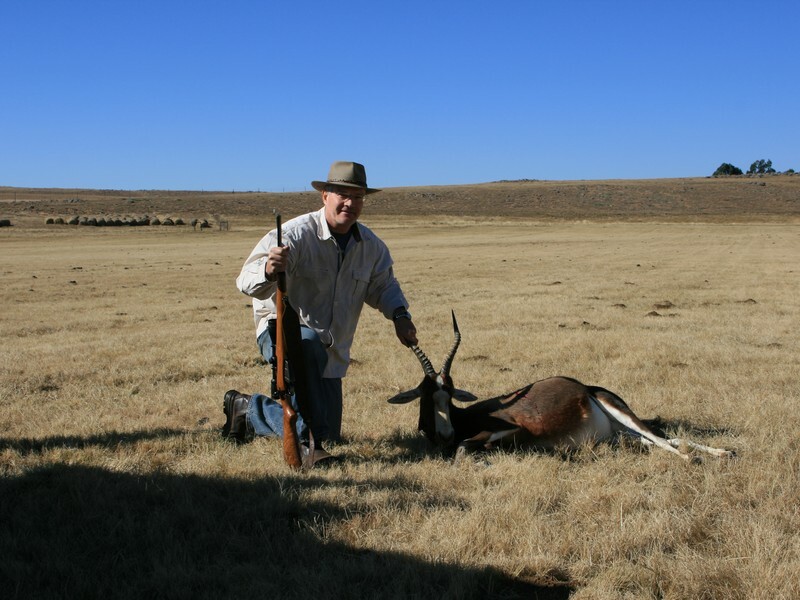 While the hunters are out for the hunt, the rest of the family and friends can enjoy excellent fly fishing in our trout waters, or enjoy the farm, and the nearby village of Dullstroom. 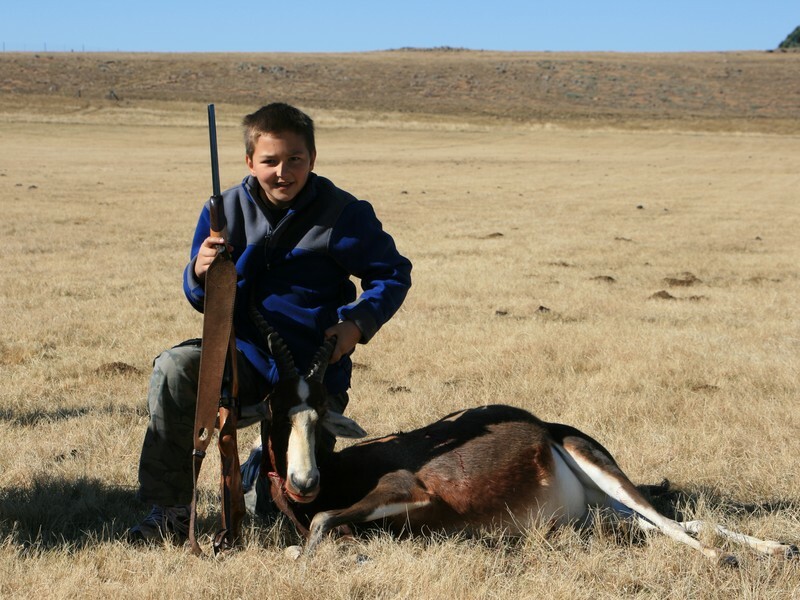 Holingsberg provide a guide with vehicle, as well as slaughtering facilities. 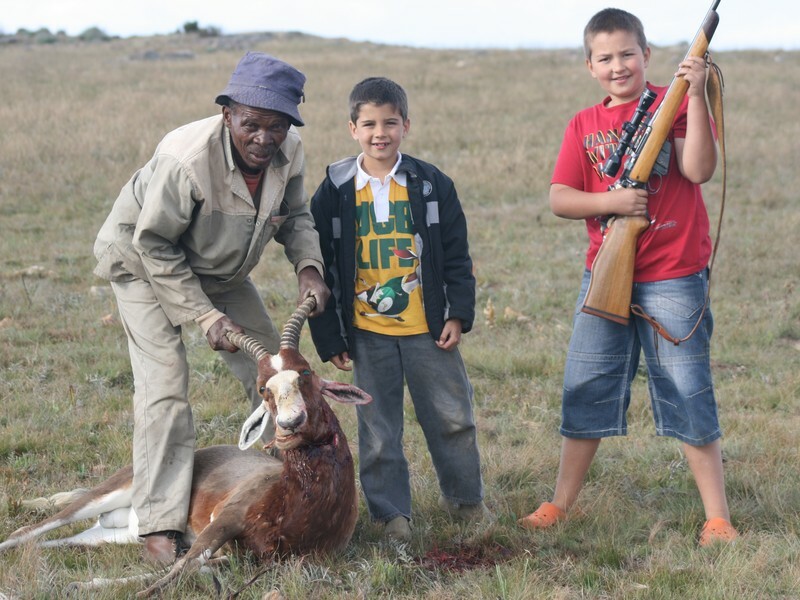 Currently we do not provide meat processing facilities. 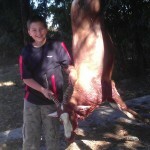 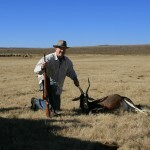 Blesbok is an excellent venison or biltong game. 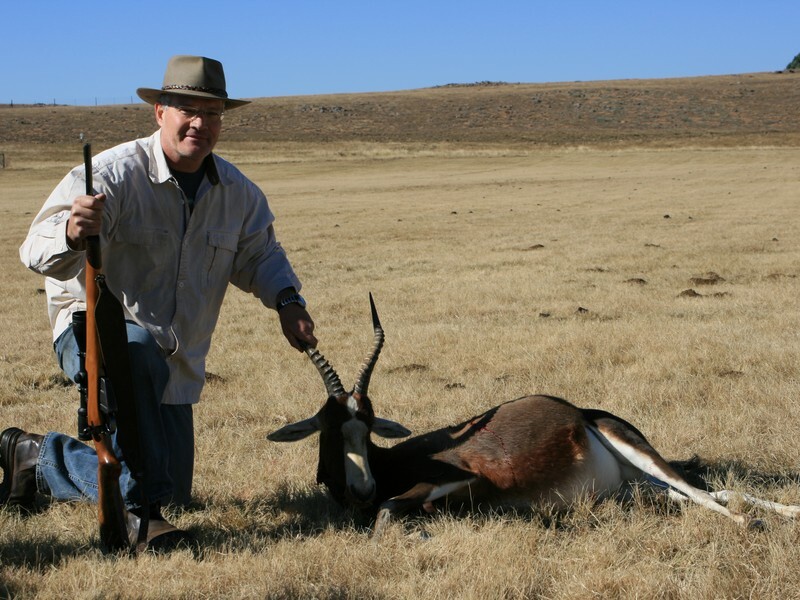 To be able to provide tranquility to the fly fishers over weekends, hunting can only be booked from Sunday afternoon to Friday mornings. 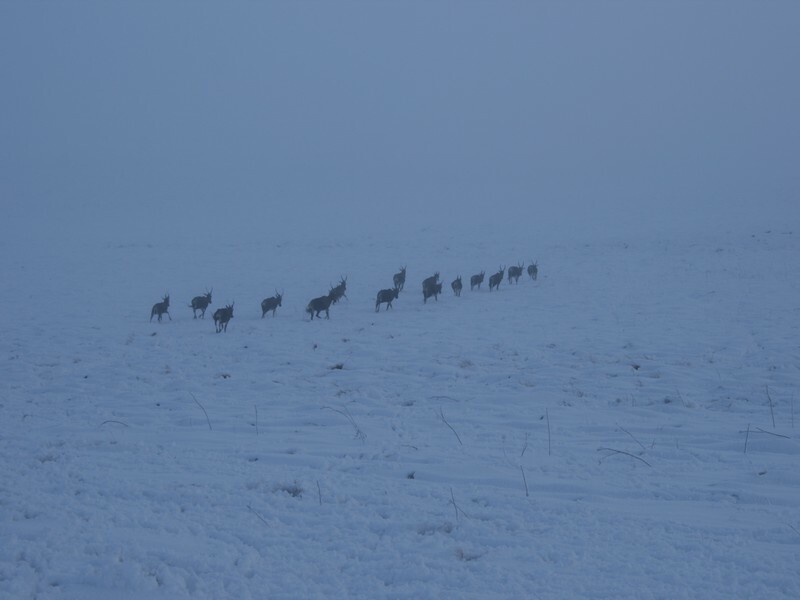 Take note, unlike the traditional Bosveld hunt, temperatures of between zero and ten degrees Celsius can be experienced during winter. 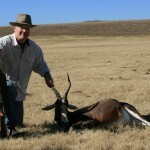 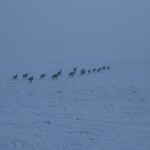 For your hunting package, contact our booking agent.